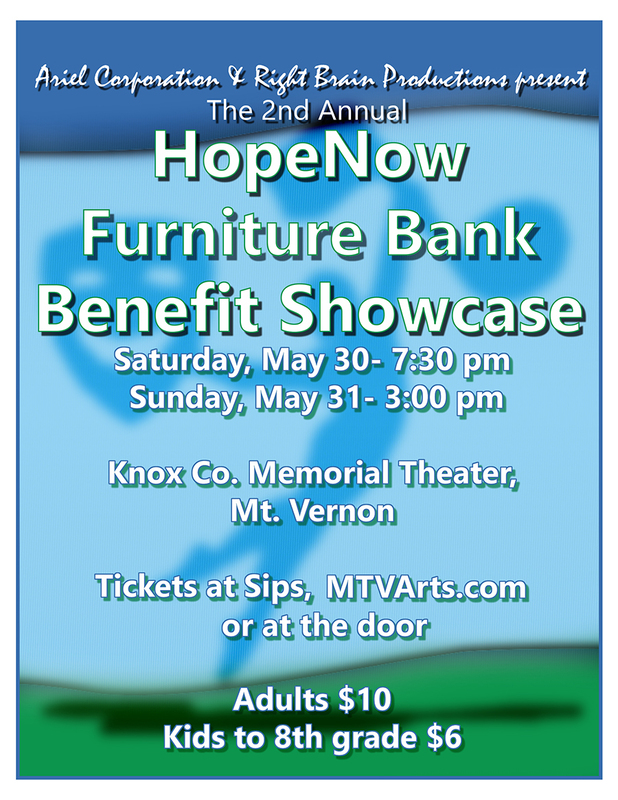 HopeNow Furniture Bank needs your help! 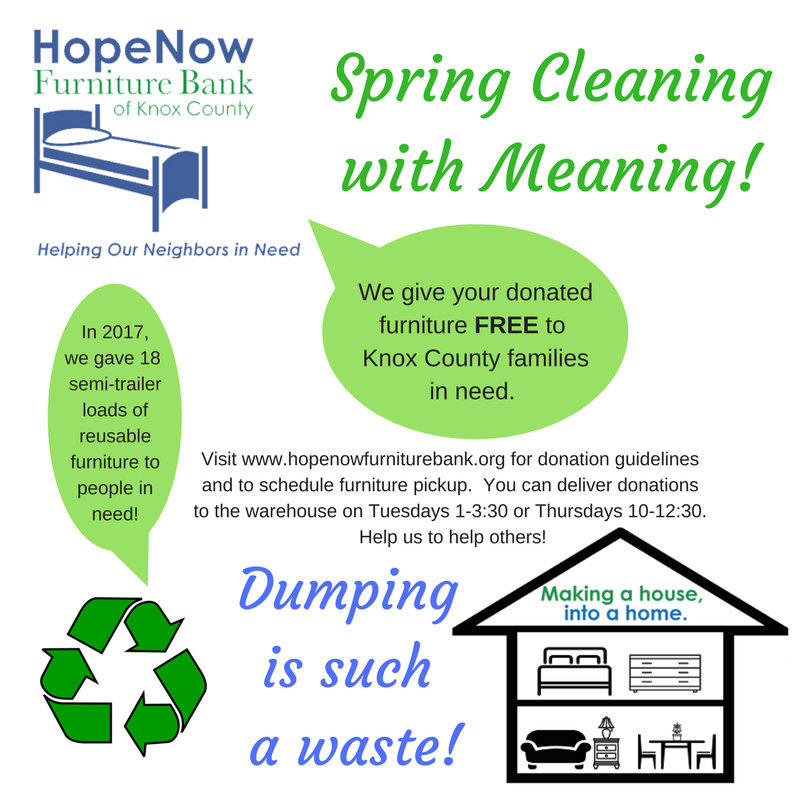 On Tuesday, April 21st, the HopeNow Furniture Bank warehouse will be closed for the day. 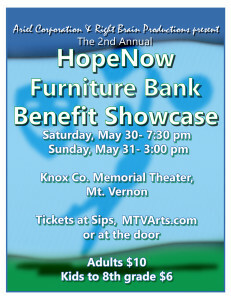 Client appointments will resume on Thursday the 23rd and drop-off donations may be delivered between 10-1:00.